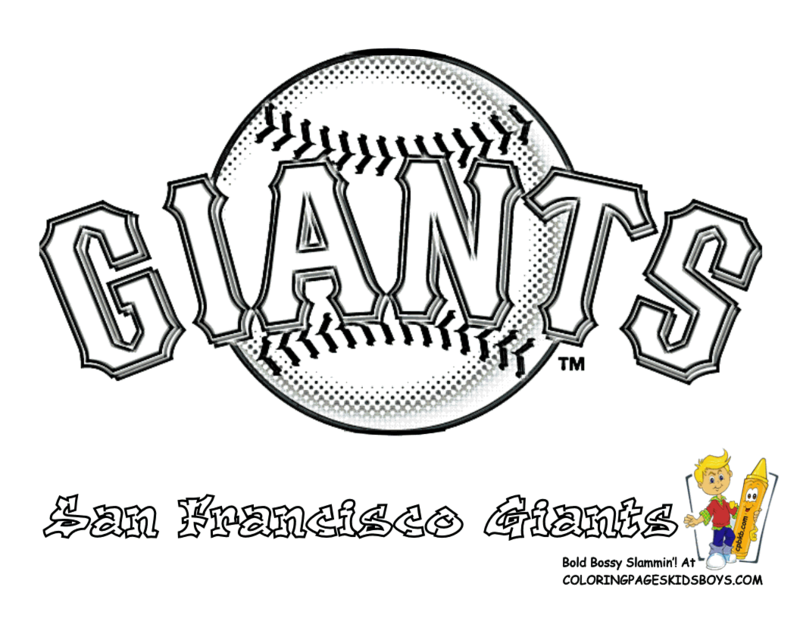 MLB Grand Baseball Coloring Pictures 01! 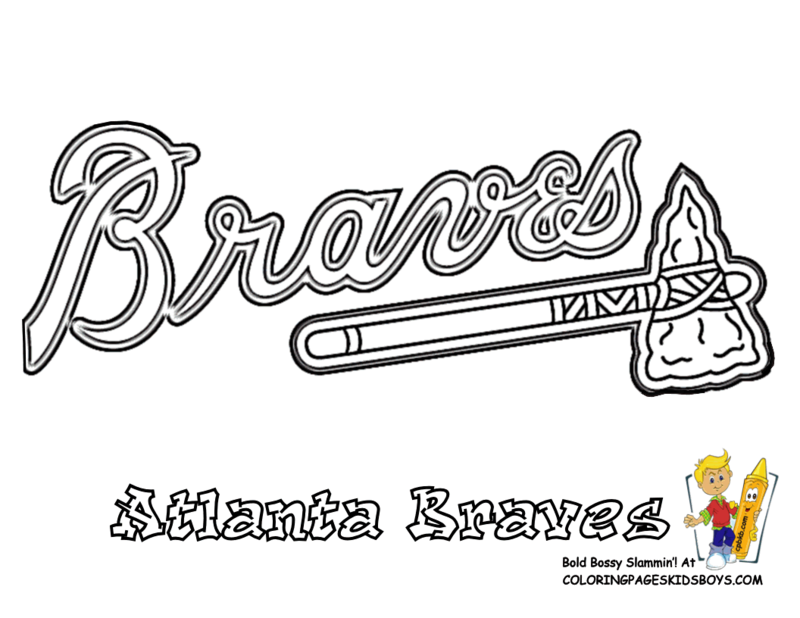 These Baseball Coloring Pictures Are Real Baseball of The Major League! 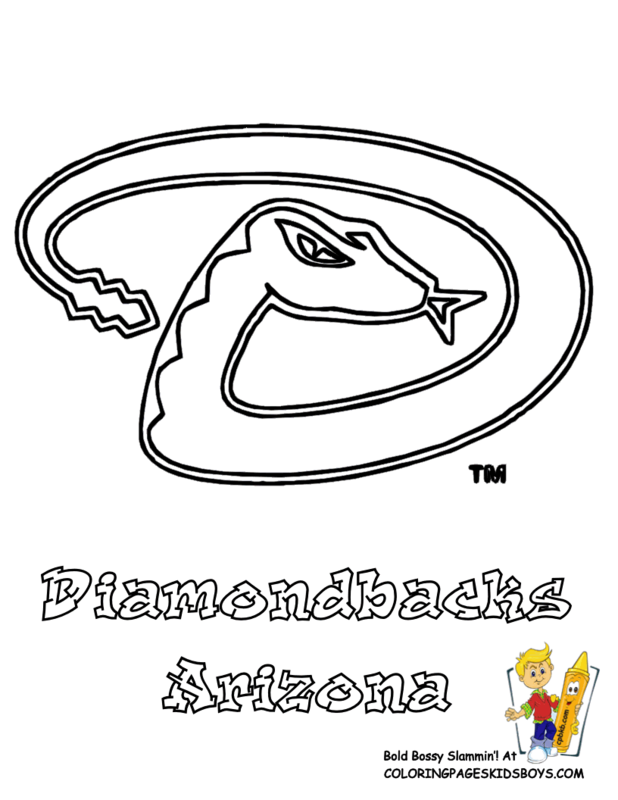 Real Baseball Print Outs of Arizona Diamondbacks, Atlanta Braves and Chicago Cubs. 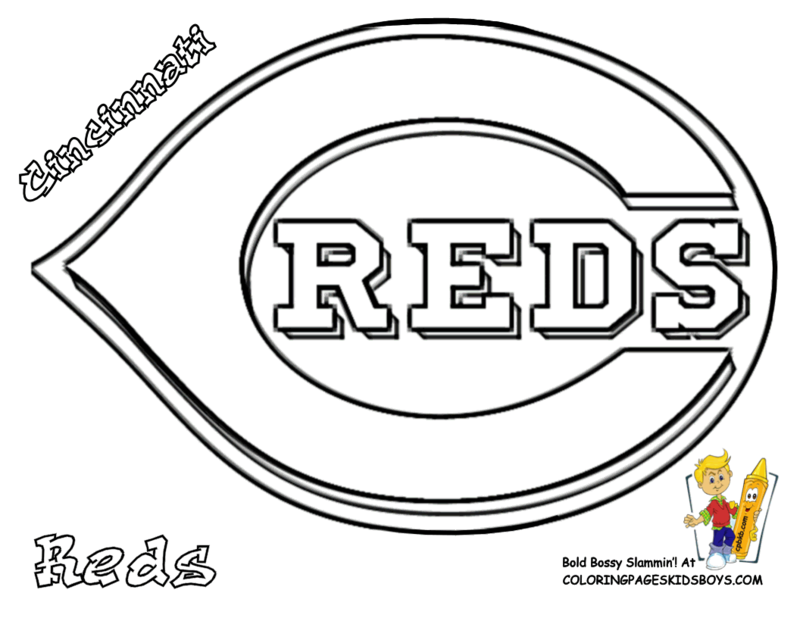 Baseball Printables of Cincinnati Reds, Colorado Rockies and Miami Marlins. 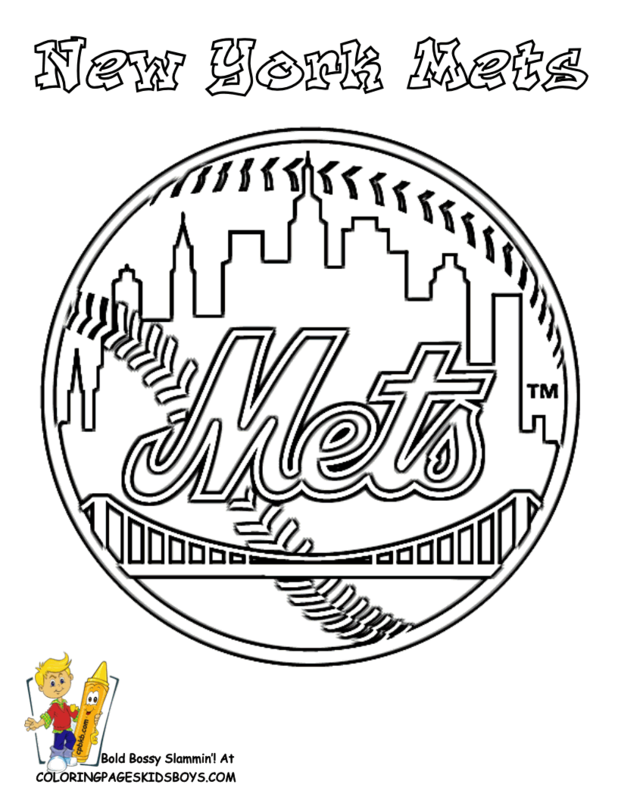 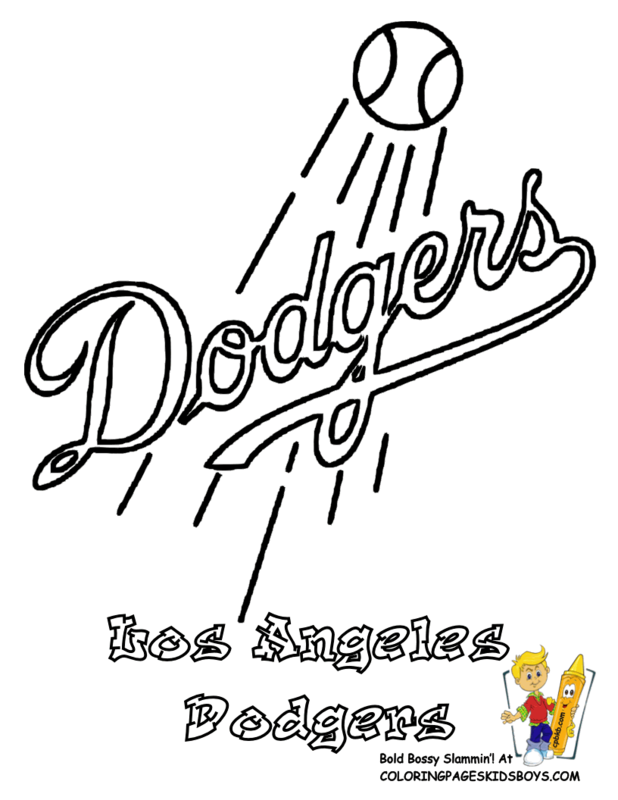 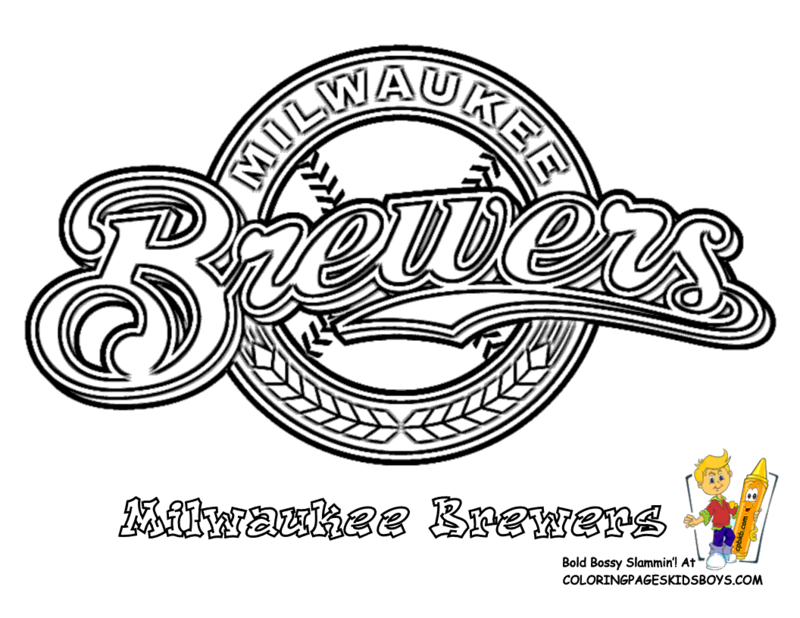 Kids Baseball Coloring of the Los Angeles Dodgers, Milwaukee Brewers and New York Mets. 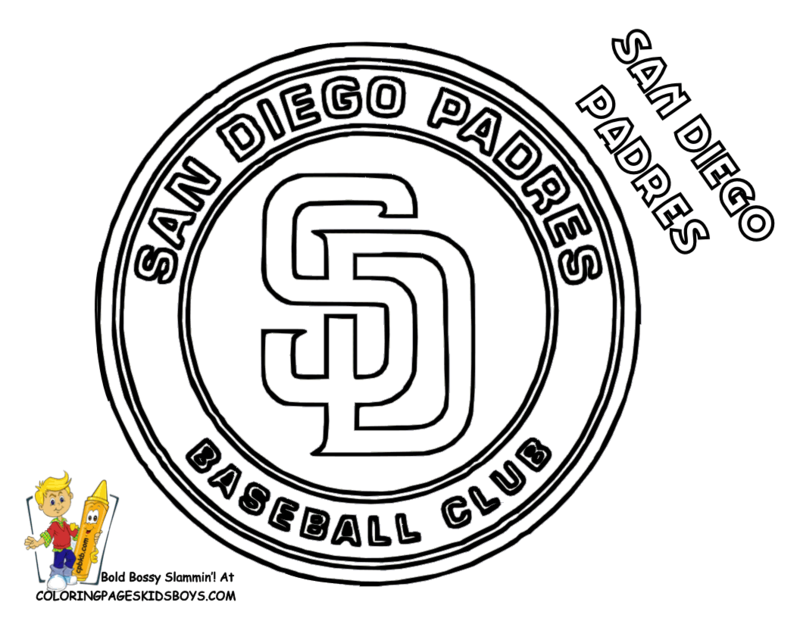 Sports Coloring of Philadelphia Phillies, Pittsburgh Pirate and San Diego Padres. 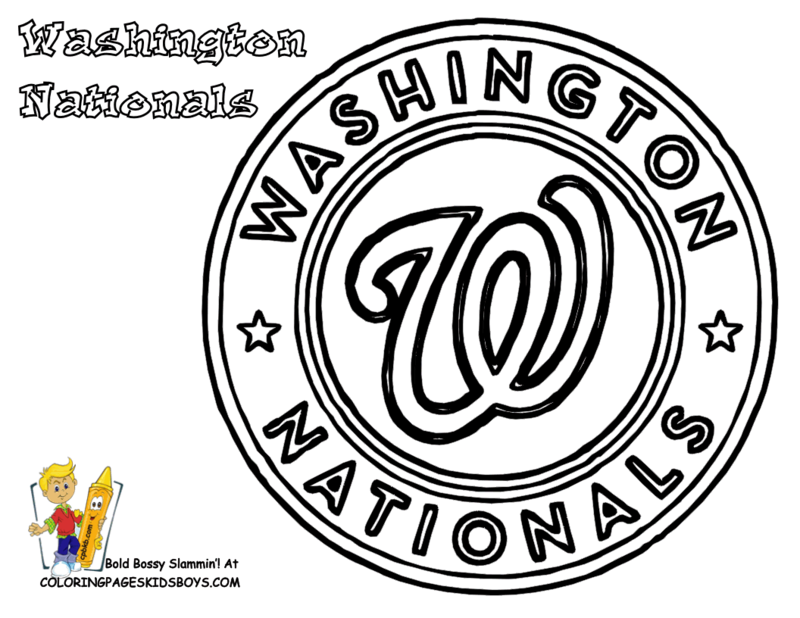 Coloring Pages Baseball of San Francisco Giants, St Louis Cardinals and Washington Nationals. 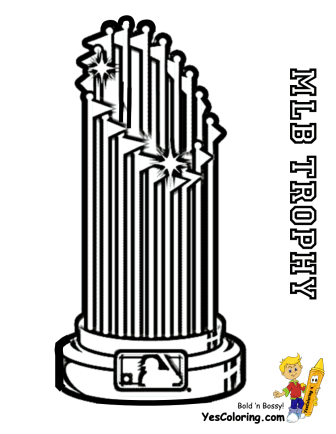 Coloring Baseball Pictures of the MBA Championship Baseball Trophy. 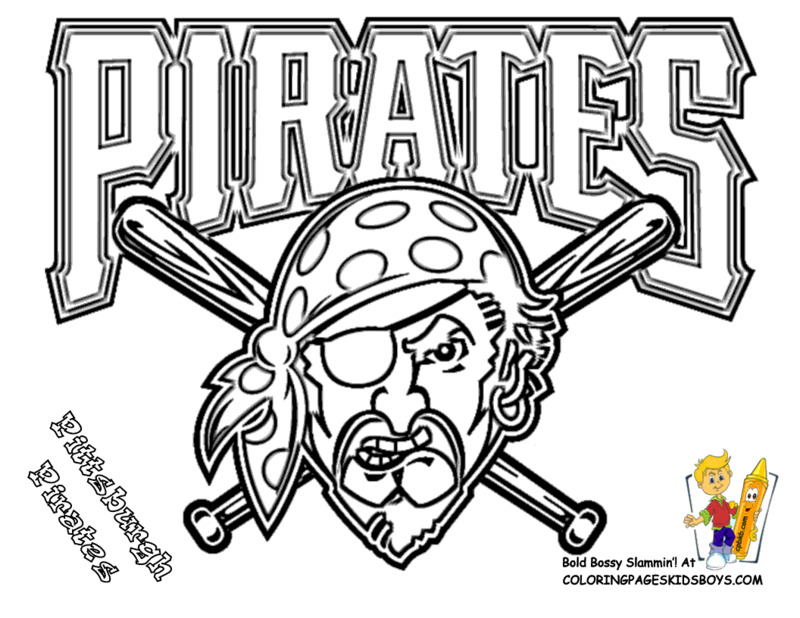 See "How To Color" Baseball Logos: Click Team's Name for Real Color Picture To Match Details For Crayons, Pens, Markers or Pencils. 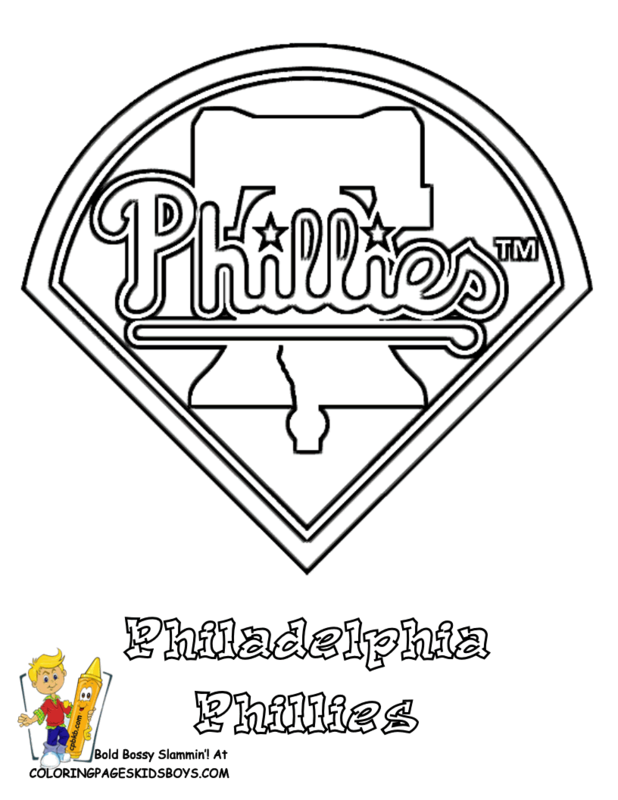 Find your ball team by name in alphabetical order. 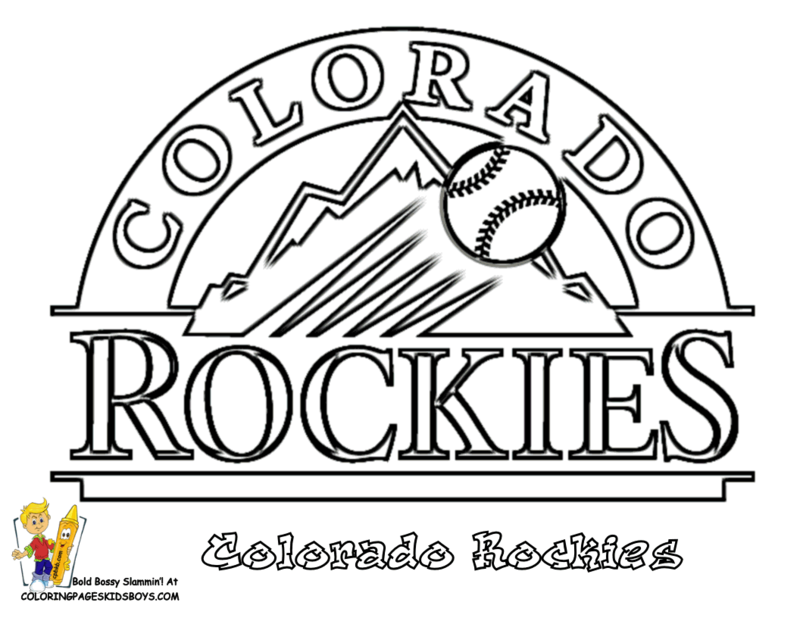 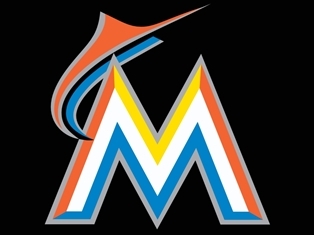 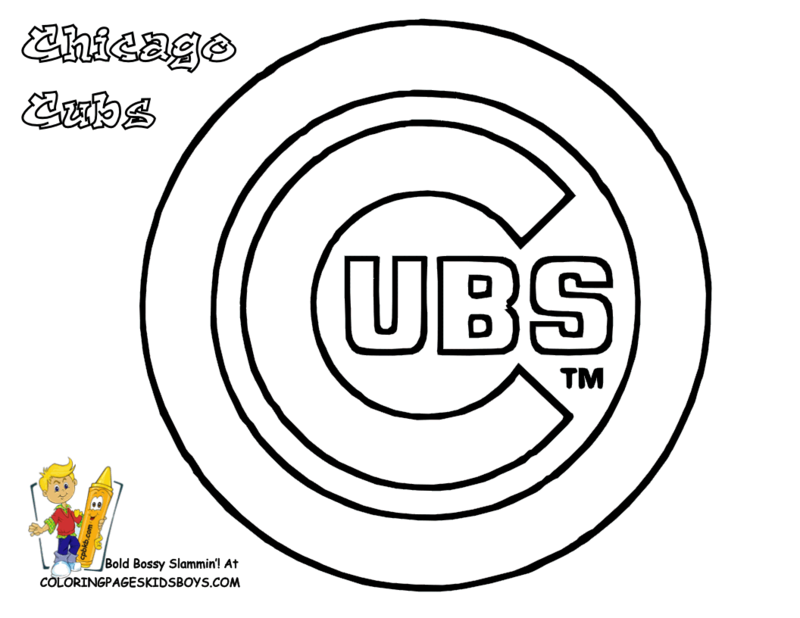 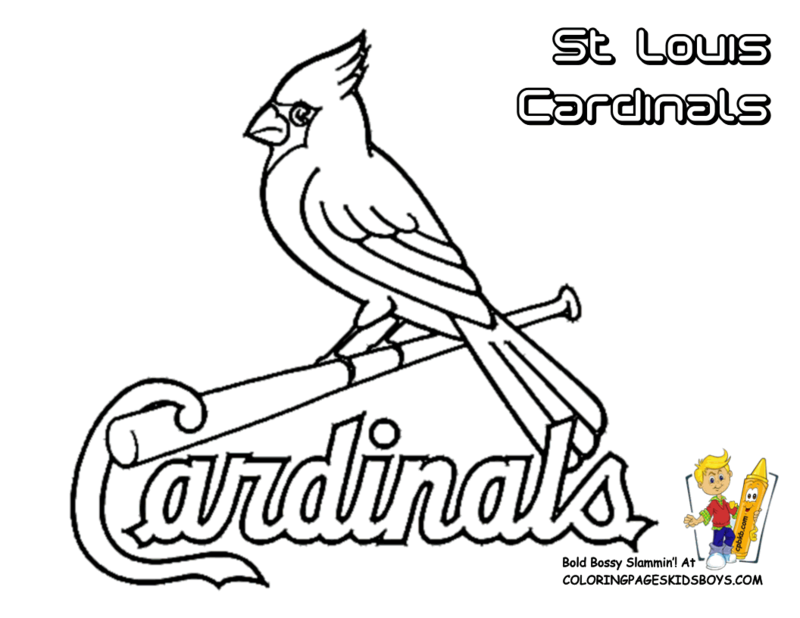 Click For Baseball Players Color Picture of Their Game Logo.